This ranking lists the countries that have participated in Eurovision according to the number of victories they have obtained since the song contest began. This ranking has been created internally by Classora's robots with data from the Eurovision Song Contest, an external source of information. 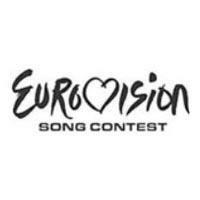 Eurovision is an annually televised music contest in which European singers representing their own countries compete for first place. The contest has been held continuously since 1956. Currently, the winning country is chosen by the public via telephone votes and text messages. What Country Deserved to Win Eurovision 2011?